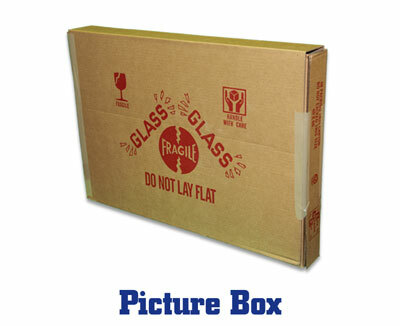 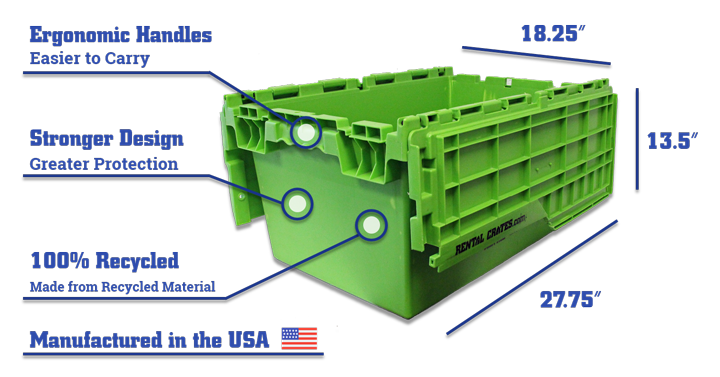 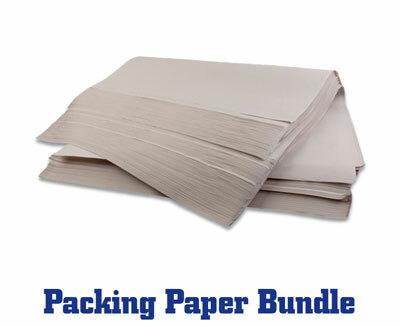 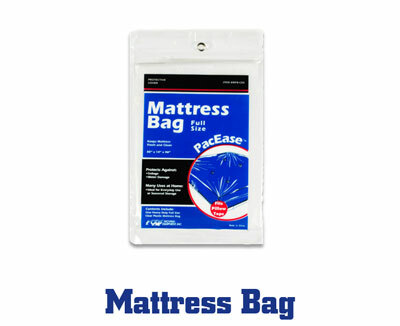 Packing made easy, cheaper than cardboard boxes, & better for the environment! 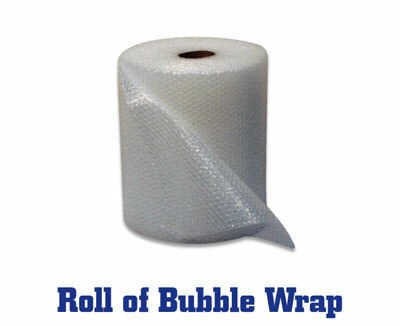 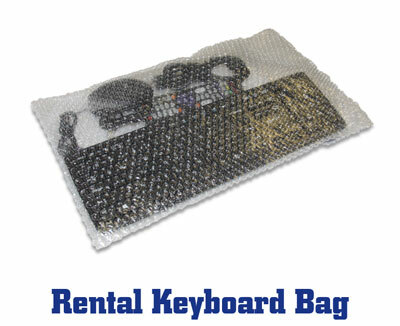 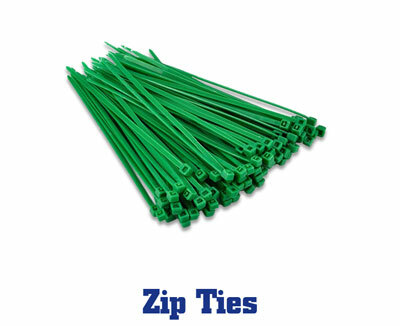 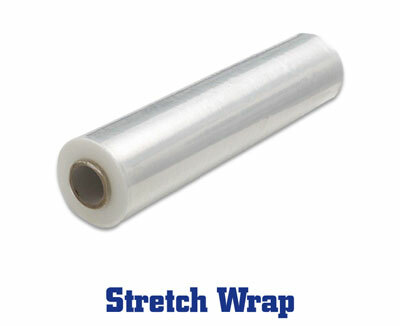 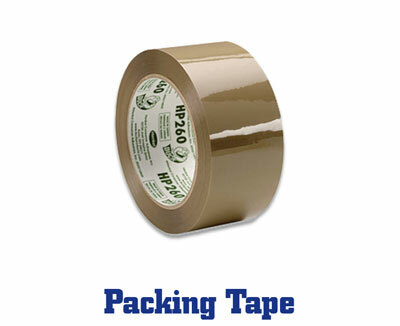 No assembly or tape required, start packing & we will pick them when you’re done. 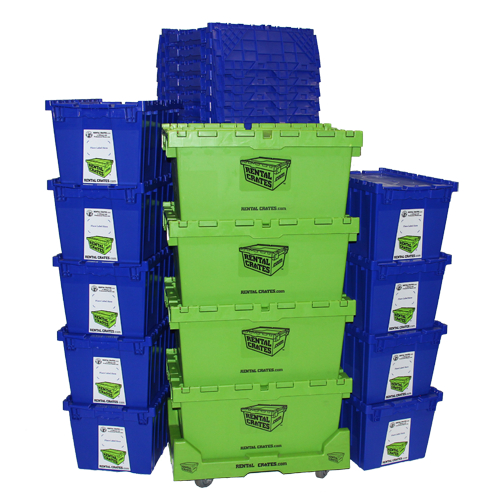 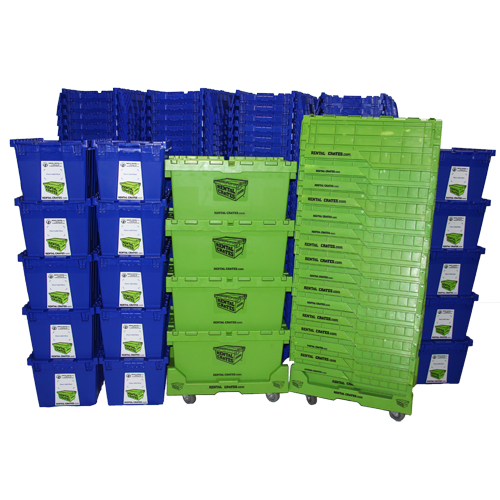 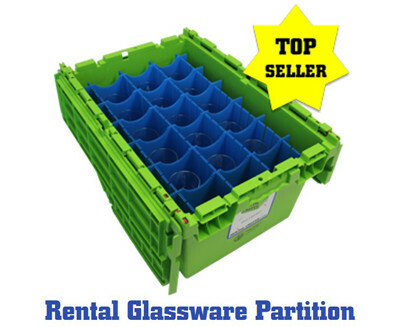 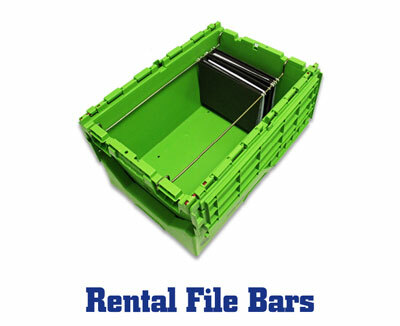 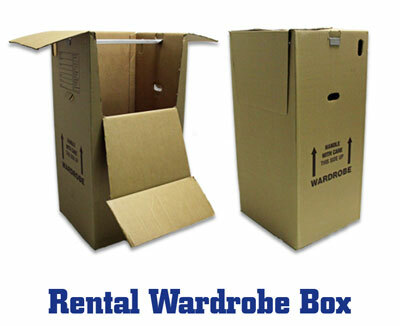 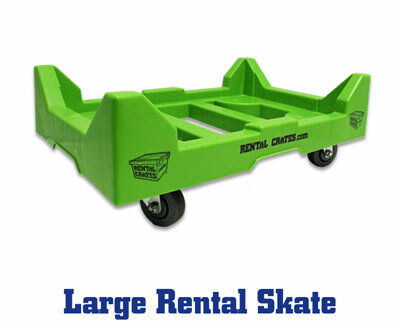 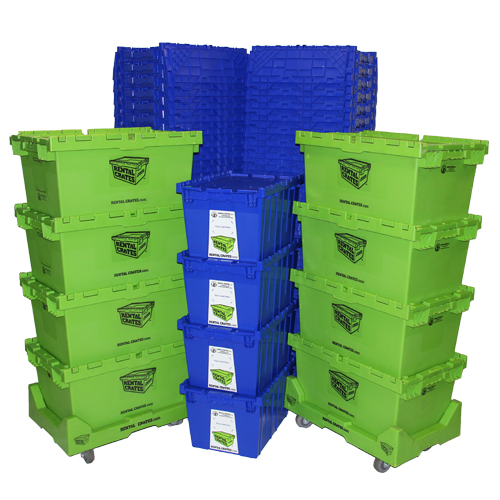 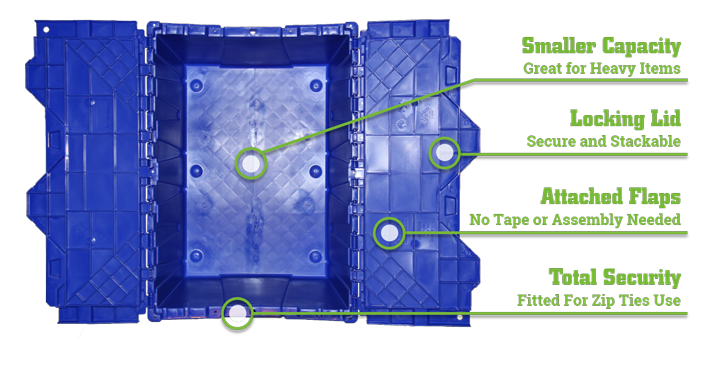 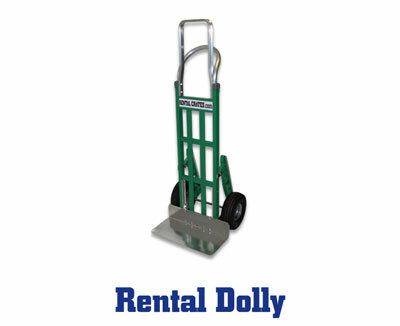 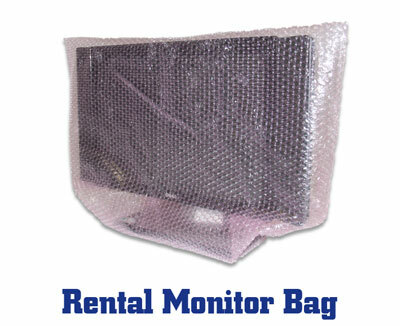 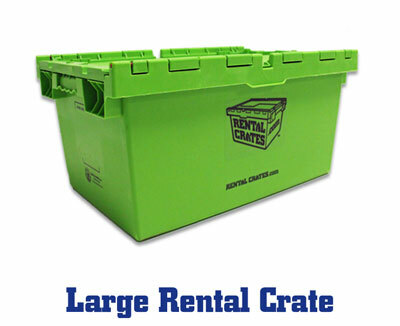 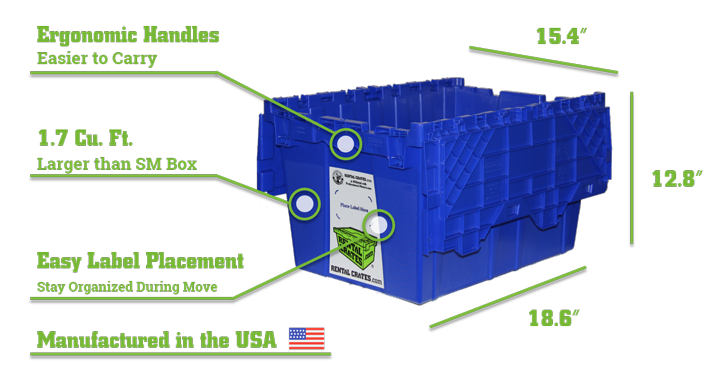 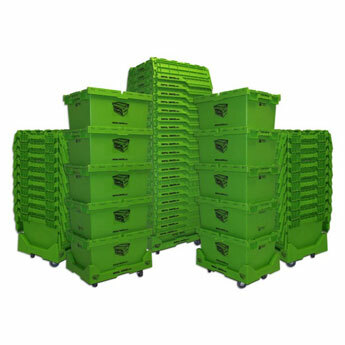 Select a Rental Crates package based on the size of your move. 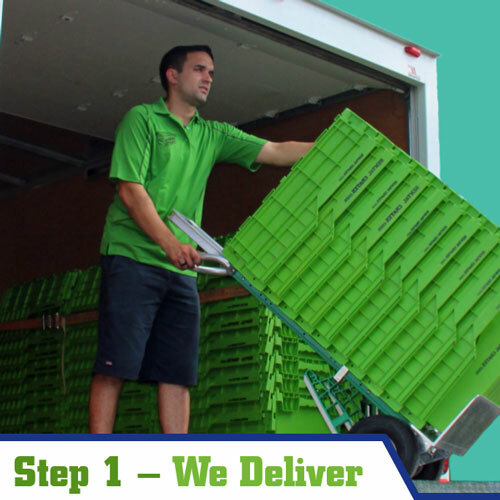 Order online using our easy checkout process. 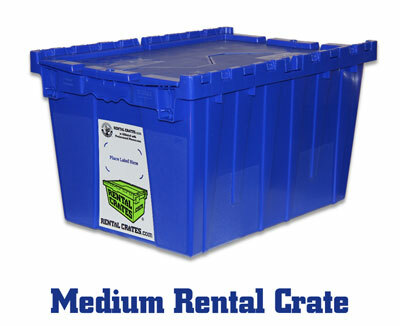 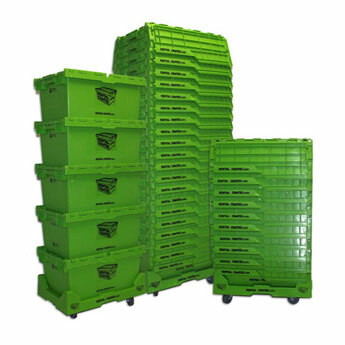 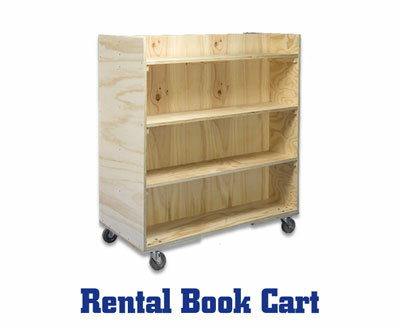 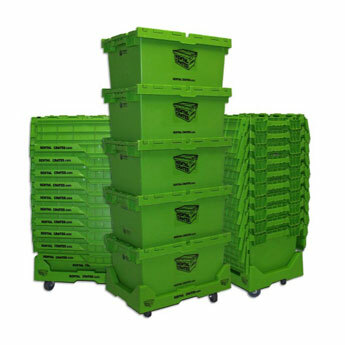 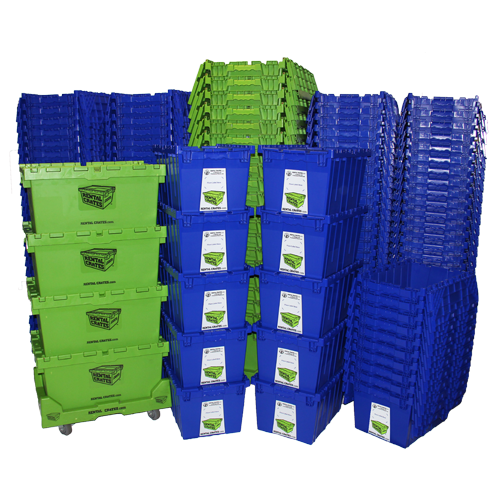 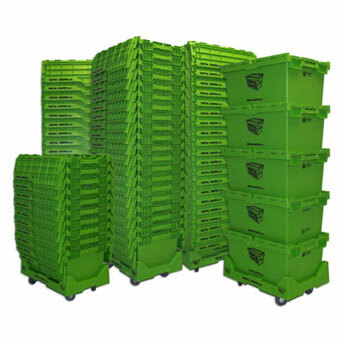 Then, Rental Crates are delivered to your doorstep by one of our experts. 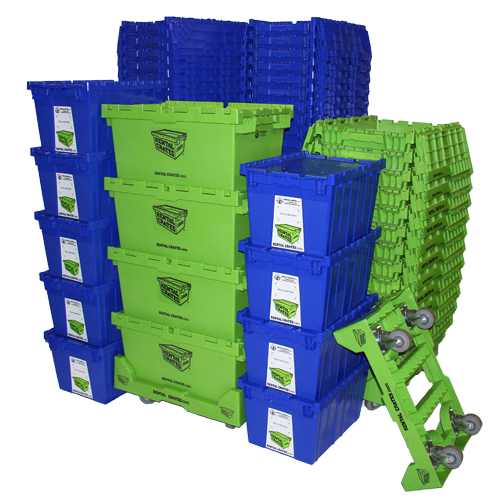 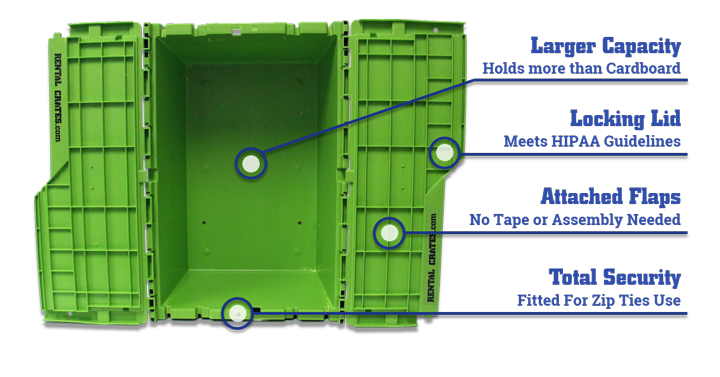 There is no taping or assembly, Rental Crates come ready to pack. 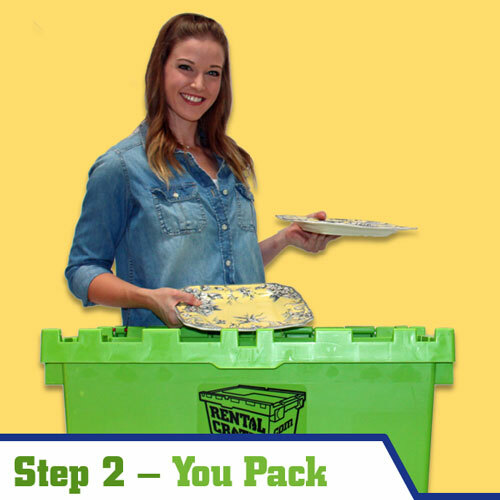 Simply start loading your items per room. 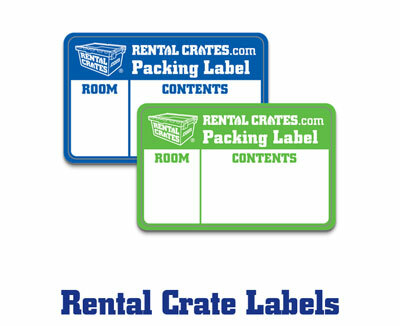 Fill one, close the lid, label your crate, and then pack another. 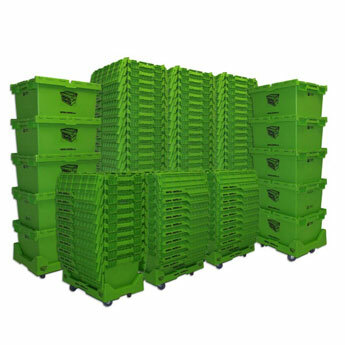 Once they are packed and stacked they are ready to go. 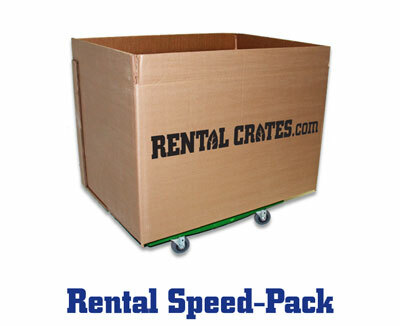 Rental Crates makes moving a lot easier compared to using cardboard boxes. 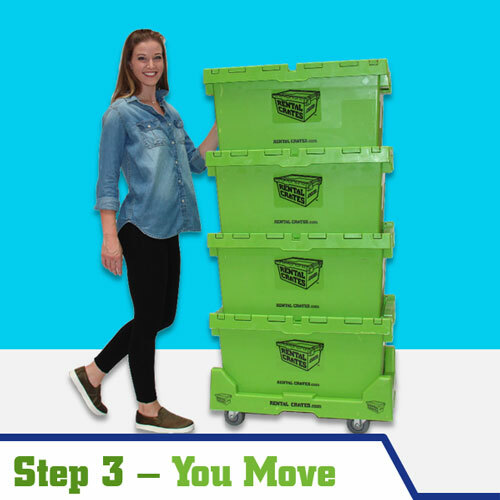 Once you are finished unpacking, stack up your crate in one area. 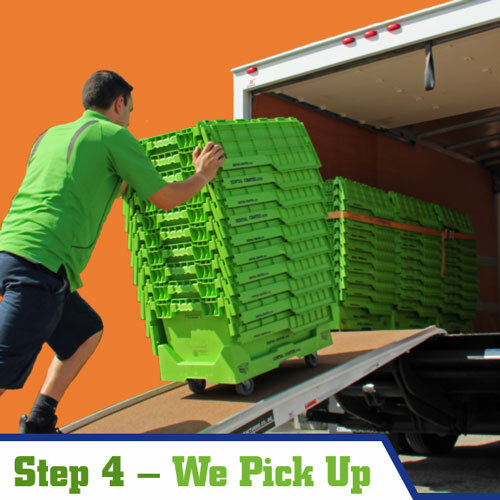 One of our experts will pick them up on your scheduled pickup date. 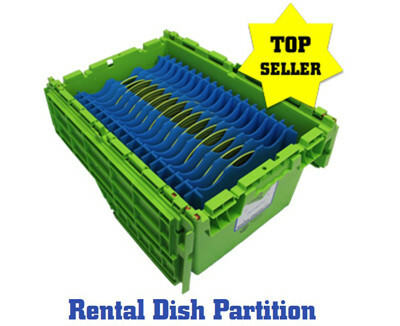 Now you can enjoy your new place! 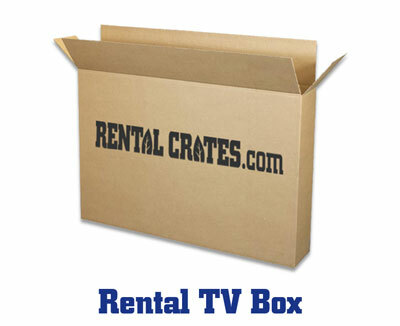 FREE DELIVERY & PICK UP ON ALL HOME PACKAGES!